Internationally known for his research on Australian architecture, Professor Goad is Chair of Architecture and Redmond Barry Distinguished Professor in the University’s Faculty of Architecture, Building and Planning. Joining Harvard’s Department of the History of Art and Architecture, Professor Goad will spend the year teaching courses on Australian architecture from earliest times to the present and transnational exchange, and its connection to the Americas. “This appointment represents a unique opportunity for me to present the complex and sometimes contested histories of Australian architecture to an international audience and engage with some of the world’s leading art historians,” Professor Goad said. Professor Goad’s current research explores 20th century Australian architecture and its trans-Pacific connections to the Americas. “I’m excited to offer fresh interpretations and learn from Harvard colleagues about their vision for the future of the history of art and architecture, especially as it relates to networks and the New World,” Professor Goad said. University of Melbourne Dean of the Faculty of Architecture, Building and Planning Julie Willis congratulated Professor Goad on this outstanding achievement. Harvard University Professor of Biology and Australian Studies Committee Chair David Haig said Australia already has a prominent architectural presence at Harvard in the form of Gund Hall, the home of the Graduate School of Design, designed by Australian architect John Andrews. 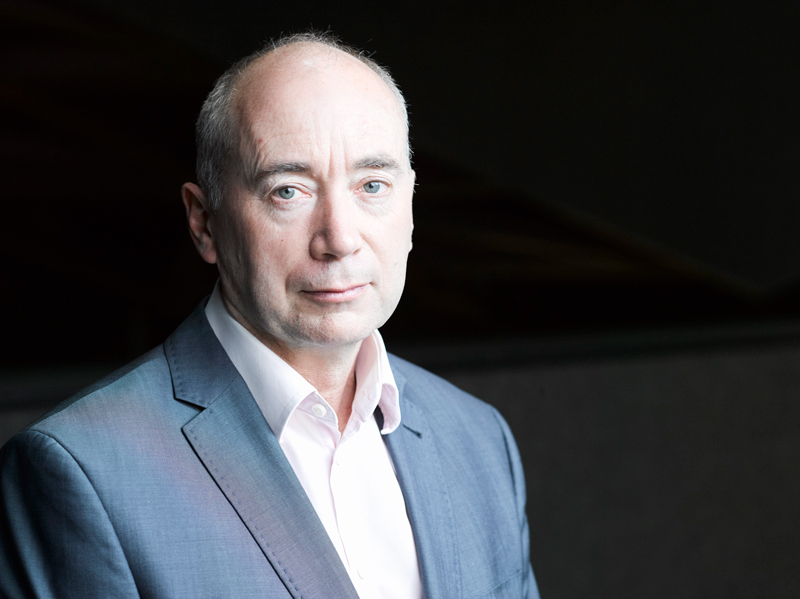 “We look forward to welcoming Professor Philip Goad to be the Whitlam–Fraser Chair in the Department of the History of Art and Architecture,” he said. The visiting professorship was established at Harvard in 1976, as a result of a gift from the Australian government to mark the bicentennial of the United States. Previous appointments include professors Geoffrey Blainey, Chris Wallace-Crabbe and Stuart Macintyre and Dr Chris McAuliffe.